The latest TWRP for Huawei Mate 10 Pro [blanc] is now available to download from an official build. On this Huawei Mate 10 Pro [blanc] TWRP recovery guide, you will find the TWRP Download for Huawei Mate 10 Pro [blanc] and a step by step guide to update/install TWRP on Huawei Mate 10 Pro [blanc]. INSTALLING TWRP ON Huawei Mate 10 Pro [blanc] MAY BRICK AND ERASE ALL THE DATA ON YOUR PHONE DURING THE PROCESS. 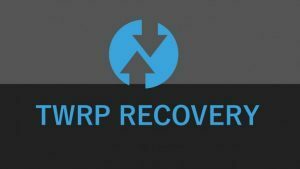 Restart the Huawei Mate 10 Pro [blanc] to boot into TWRP recovery. You need to decrypt the /data partition on the Huawei Mate 10 Pro [blanc]- Go to Wipe>Format Data and follow the on-screen instructions. 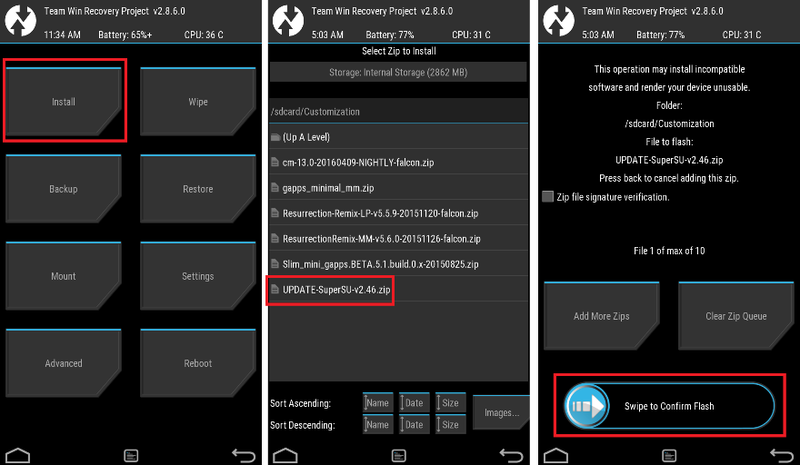 Wait for TWRP to flash the no-verity-opt-encrypt.zip file and RMM bypass zip file on Huawei Mate 10 Pro [blanc]. Once the flashing is done just reboot your device. Profit!!! You should now have a fully featured TWRP on Huawei Mate 10 Pro [blanc]. If you face any problems with this guide to install TWRP for Huawei Mate 10 Pro [blanc] then, you can log in and reply here. Either I or some other user on this forum will revert back to your query as soon as possible. Stay tuned or Subscribe to the Huawei Mate 10 Pro [blanc] forum For other Android Custom ROMs, LineageOS ROMs, and all other device-specific topics.